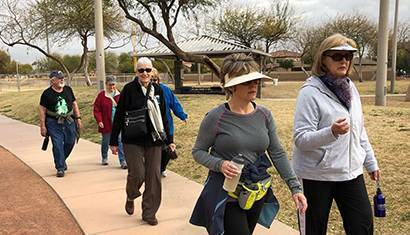 Healthy Aging in Parks is NRPA’s campaign to improve and maintain the health and wellbeing of older adults by increasing opportunities for physical activity through parks and recreation. 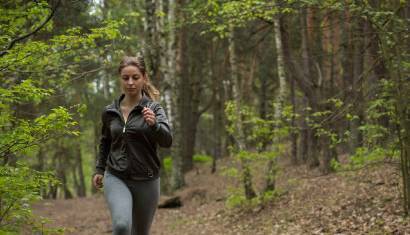 A growing body of research shows that regular physical activity through parks and recreation is an essential component of healthy aging. 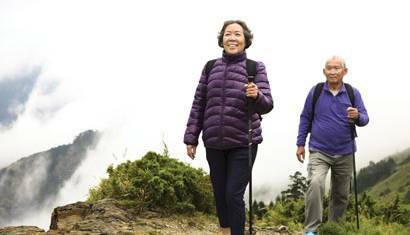 Regular physical activity improves physical function and provides social and mental health benefits that all contribute to improved quality of life for older adults. 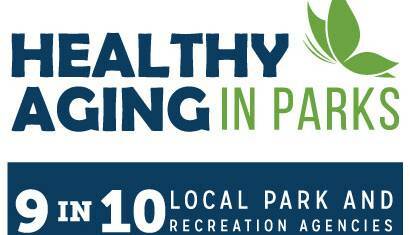 Learn More about our Healthy Aging in Parks grant opportunities! The National Recreation and Park Association is proud to partner with the Centers for Disease Control and Prevention (CDC) to expand the delivery and dissemination of the Walk with Ease (WWE), Active Living Every Day (ALED) and Fit and Strong! (F&S!) 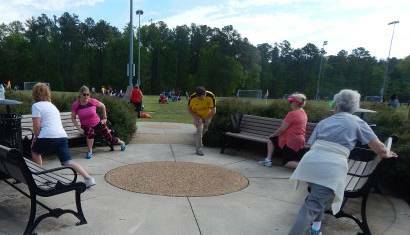 physical activity interventions in local park and recreation agencies. Connecting healthcare and parks and recreation departments is a key strategy to improving access to preventive and chronic care services that lead to improved health and wellness of community residents. 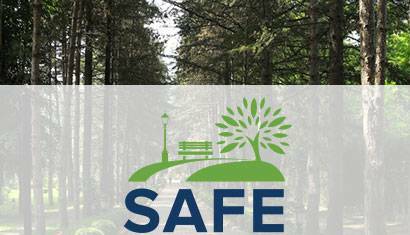 Safe Routes to Parks is NRPA's campaign to implement environmental, programmatic, and policy strategies that create safe and equitable access to parks for all people. These strategies assist communities in enhancing environmental supports for physical activity, and ensure that our most vulnerable older adults can safely walk to and engage in physical activity in our parks. 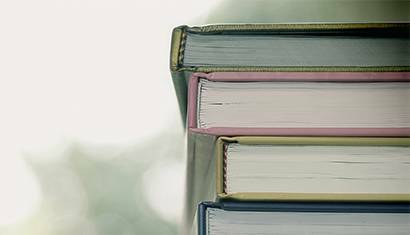 Explore the latest Healthy Aging in Parks resources: research, and news. Keeping older Americans as healthy and active as possible as they age and ensuring the community services they need are organized in a centralized and accessible way are two elements critical for them to successfully age in place. November is National Diabetes Awareness Month. 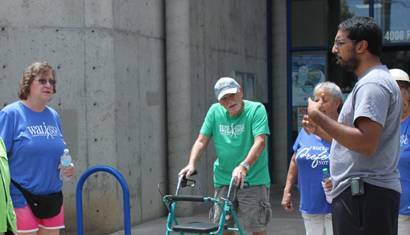 As part of this nationwide initiative, NRPA is calling attention to the role parks and rec plays in keeping people active and healthy, even those affected by diabetes.